"Even in the strange world of the Japanese underground, there’s never been anybody quite like Keiji Haino. Improviser, noisemaker, guitarist, jazz man, poet, vocalist - he’s none of them and all of them all at once." The Quietus gives 10 points of entry to the work of Japan's avant-garde icon Keiji Haino in their newest 'The Strange World Of...'. 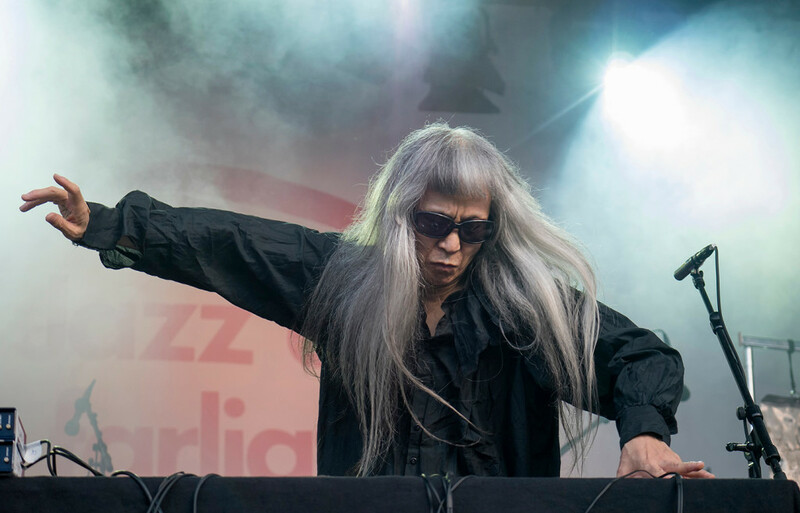 Keiji Haino will perform twice at Le Guess Who? 2017. One of the performances is curated by ambient pioneer Grouper, the other performance is curated by & in collaboration with Dutch drummer Han Bennink.